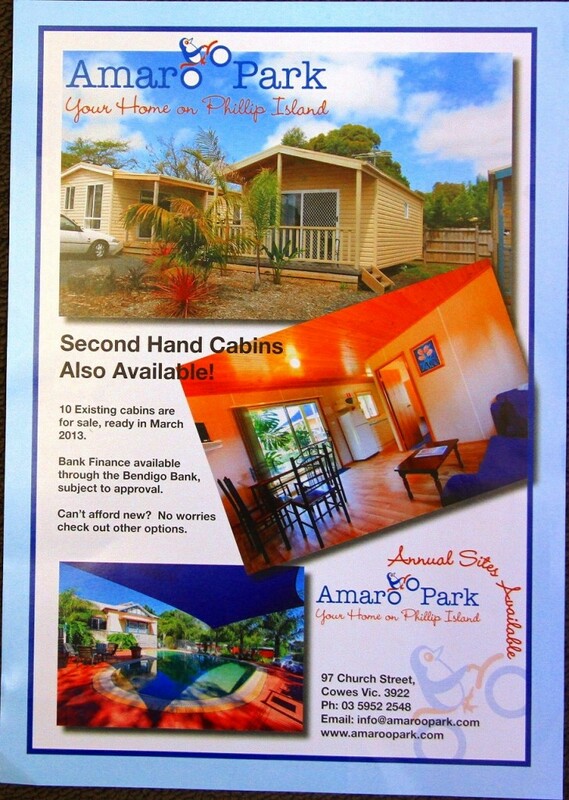 Amaroo Park offers both self-contained cabins and dormitory accommodation only 5 minutes’ walk from Cowes’ main beach. 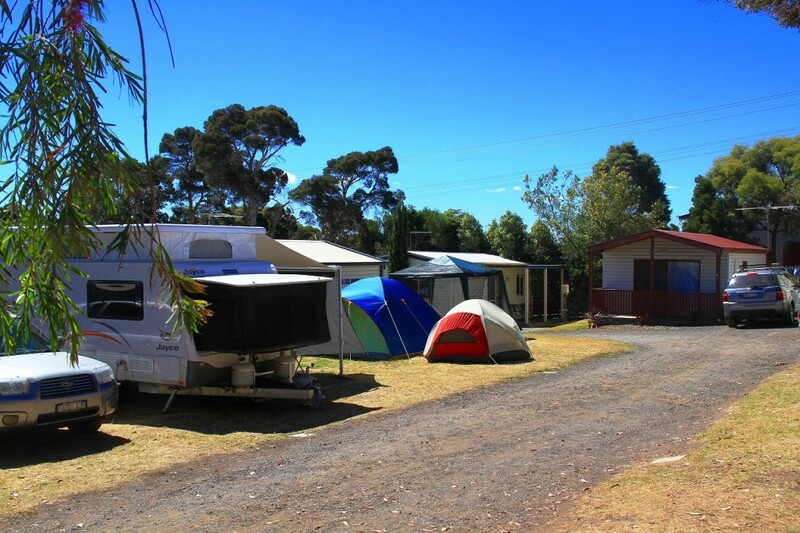 Facilities include a heated swimming pool, barbecue area and on-site restaurant. 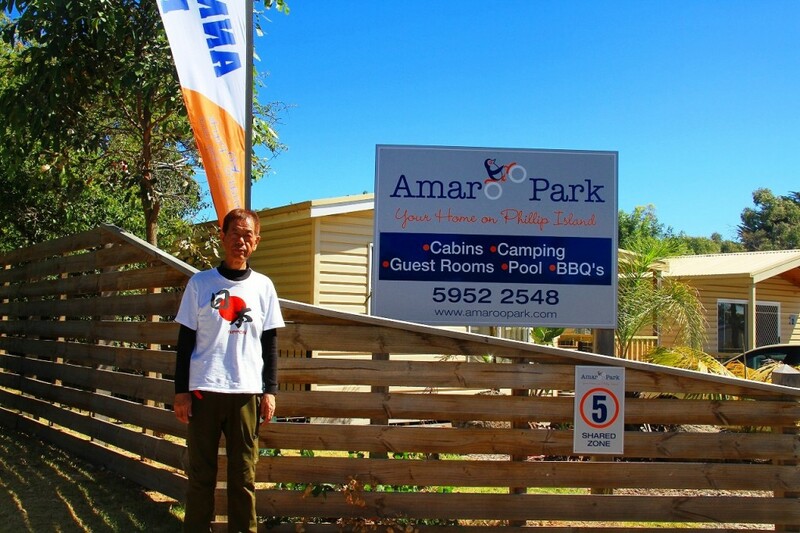 Each cabin at Amaroo Park Phillip Island includes an en suite bathroom with shower and toilet, kitchen or kitchenette with microwave and refrigerator, and a TV. 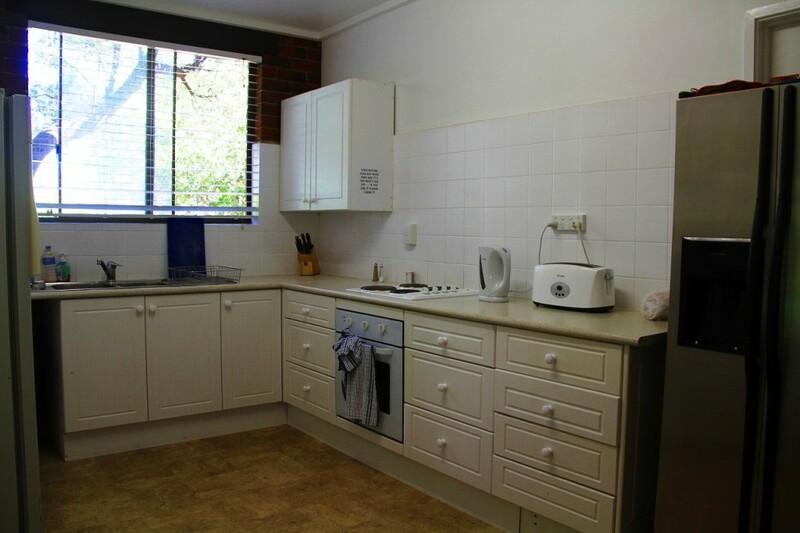 Guests in the dormitory rooms have access to a shared kitchen and a lounge room with open fireplace. 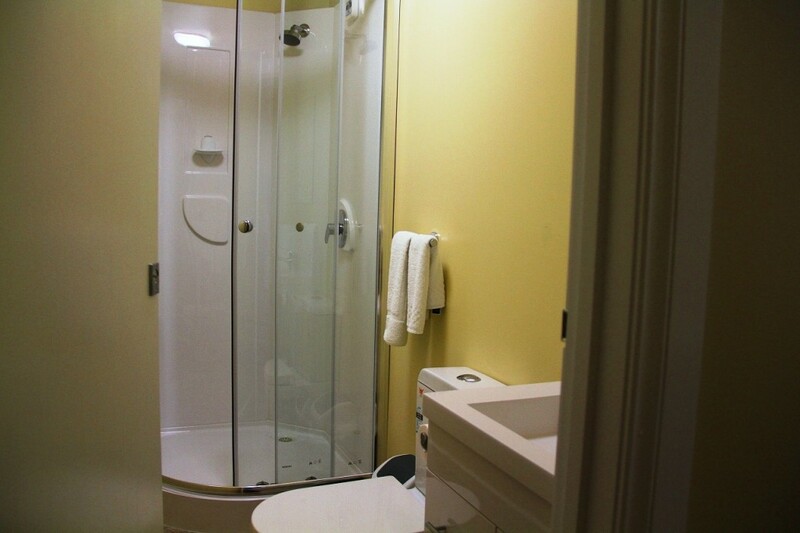 All guests have access to a coin-operated laundry and games room with table tennis. 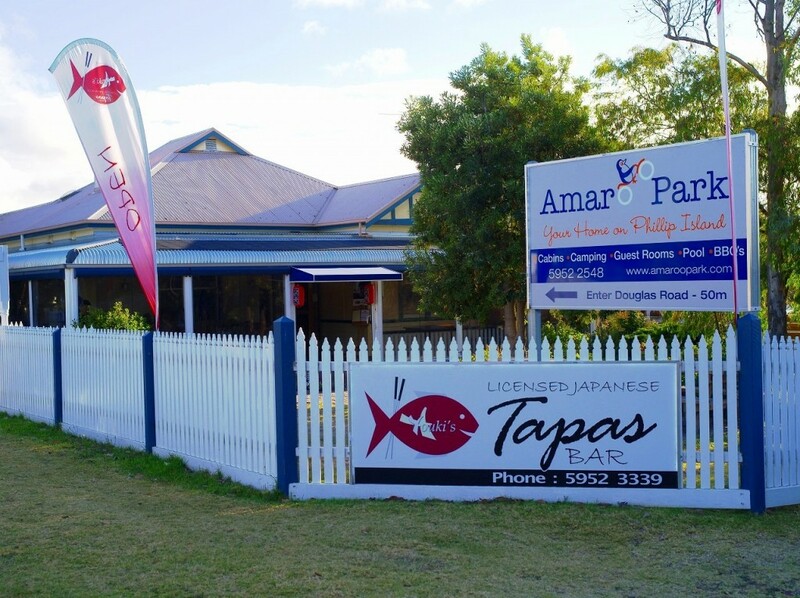 “Pickets on Church Street” Restaurant & Bar features a pool table, flat-screen TVs, and both indoor and outdoor dining areas. 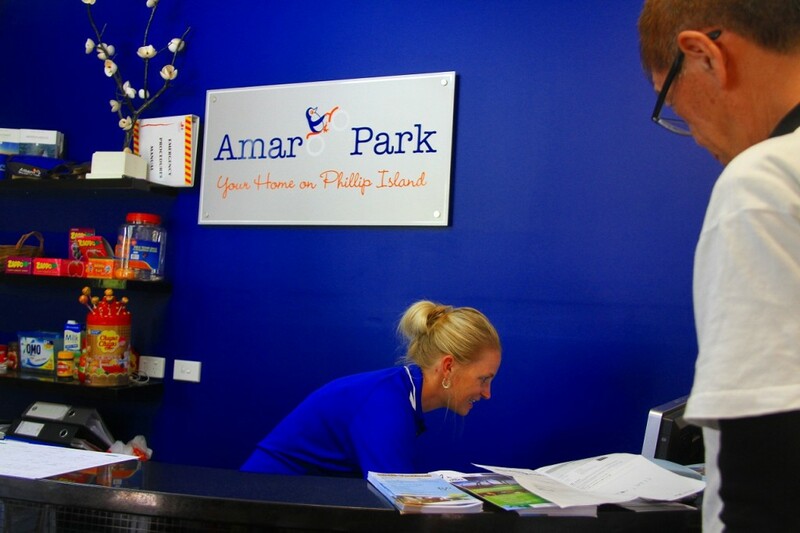 Phillip Island Grand Prix Circuit is 6 km from Amaroo Park. 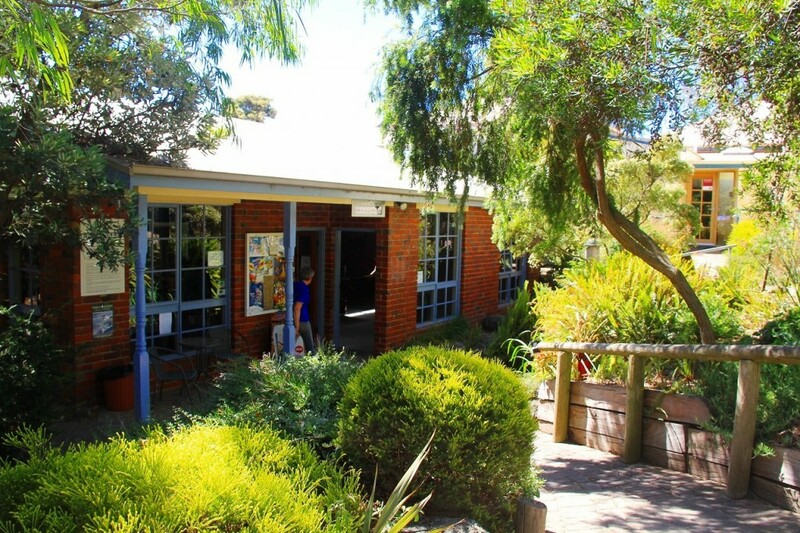 Phillip Island Penguin Parade is a 10-minute drive away.